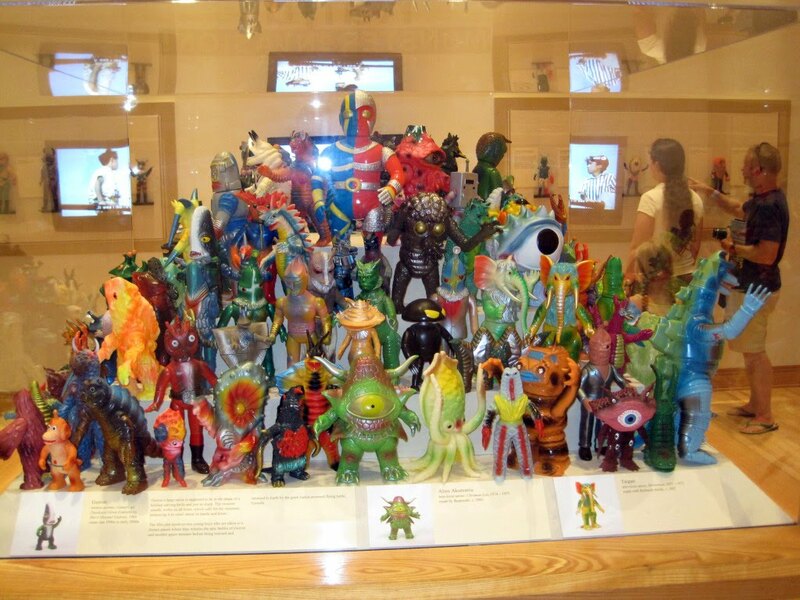 ← MaxToyCo on Ustream ! 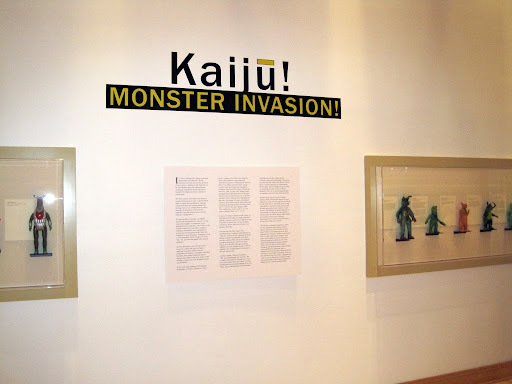 I’ve been invited to give a lecture and talk about Japanese Kaiju toys, along with Super Toy Collector Dr. Jim Levy … this October 6th, 2010 at the Morikami Museum in Florida. 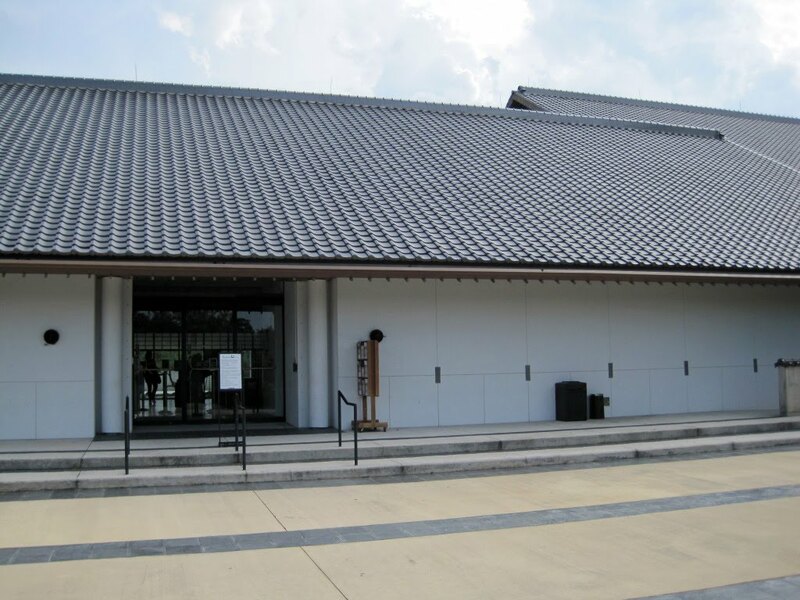 Currently, hundreds of Jim’s Japanese toy collection is on display in this beautiful museum. 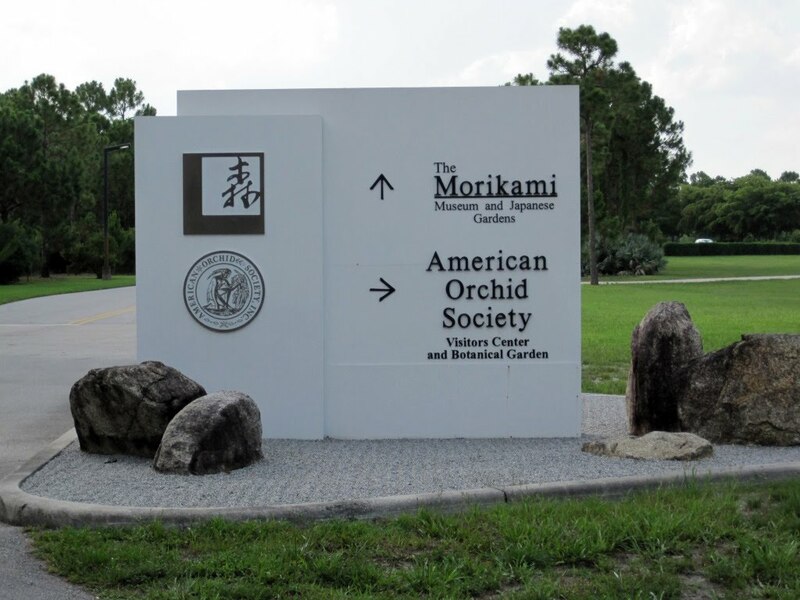 A first of it’s kind show for Florida, the over all exhibit will be expanding to another room. It’s a real honor for me to travel out to the museum and both Jim and I will have some cool video and photos to share with those in attendance. And even though it’s over 4 months away, I’m looking forward to seeing Japanese toy fans in this part of the country ! 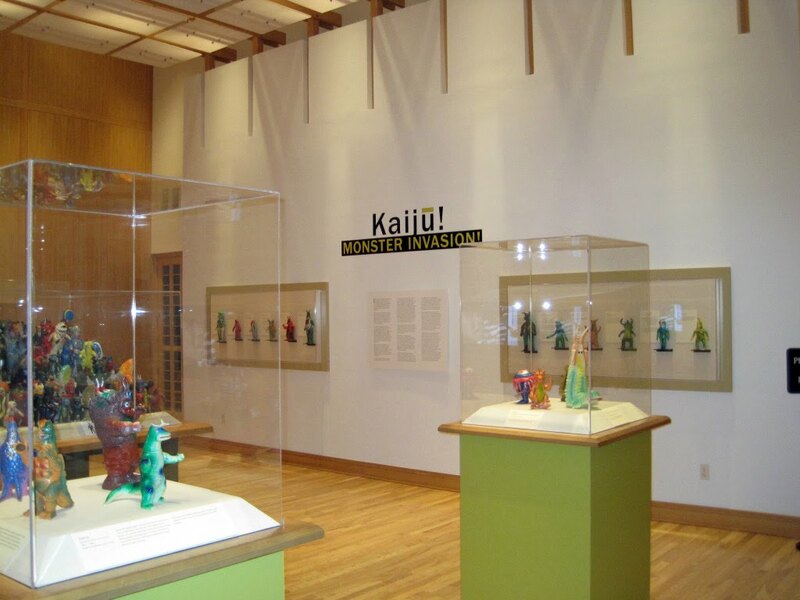 Japanese toys are slowly being recognized for there beauty as well as cultural impact not just in Japan but Globally… Big thumbs up to the Morikami museum who recognized this and for showcasing these wonderful toys in their museum. Mark your calendars ! more info to come !